GRATEFUL FOR THOSE DUCKS | jeni a.
I couldn’t prepare her for that burning twinge, I can’t do much to take it away. And I think she’s cried about that – that I can’t give her relief - as she has given me teary-eyed looks overflowing the question, "Mama what's going on??" And rather than letting me hold her and help her dry up the tears, she has pushed me away and instead cried and cried all on her own. So it was good to see her smile. I don’t think she was worried about her pain. 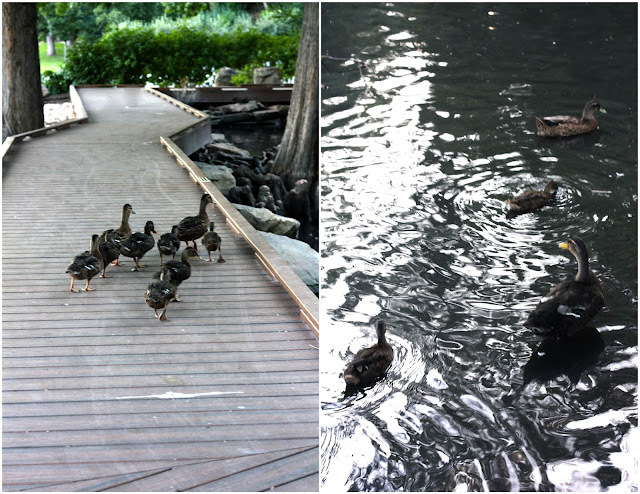 Thanks, little ducks, for helping her find some happiness in the middle of some hurting. 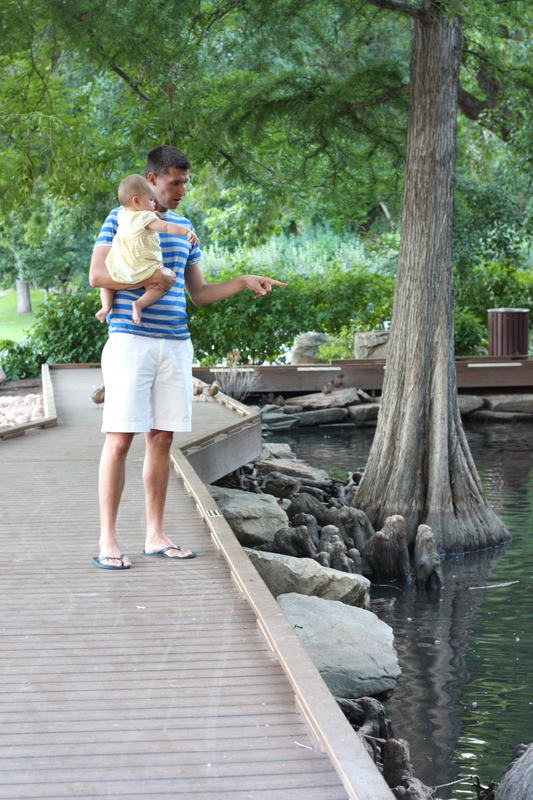 Funny what mothering can do to you…it makes you grateful - even for the ducks - if it’s ducks that bring your baby joy.